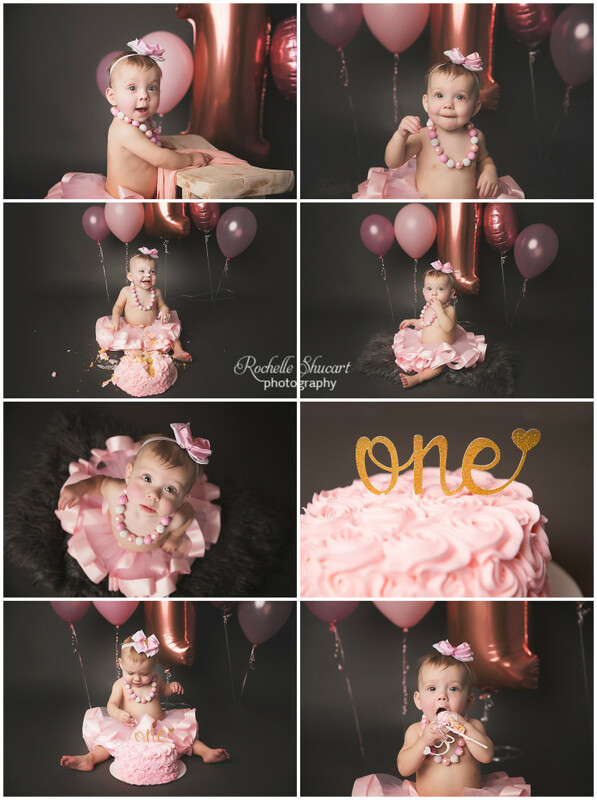 Olivia is turning 1!!! I was supposed to meet her at her Newborn portraits , but she was not ready yet. I got to meet her at her 6 Month session and now it is her 1 YEAR. !She is so sweet. © 2019 Rochelle Shucart Photography|ProPhoto Photography Website | Designed by That's Kinda Cool!